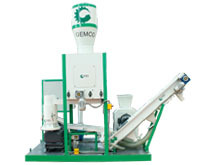 Anyang GEMCO Energy Machinery Co., Ltd (a divison of ABC Machinery) is a leading manufacturer of renewable energy machinery which include pellet mill, pellet plant and biomass briquette machine. 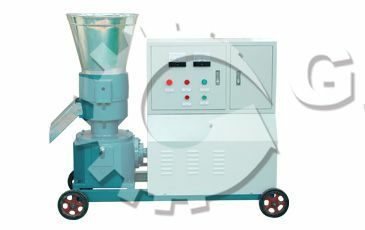 Over 10 years of experience in manufacturing and exporting has proved GEMCO's strong ability and great product quality of the pellet mills and briquette machines for sale. 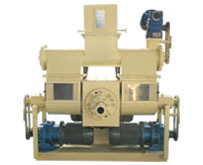 We have advanced processing equipments and strict QC standards to guarantee product quality, yield and performance. We have many successful projects in different countries like UK, Russia, Australia, Vietnam, Thailand, etc. We have most dedicated R&D department and staff to solve all your problems regarding the machine, production and aftersales service. 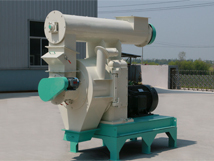 Flat die pellet mill has small capacity to meet home or small scale production. 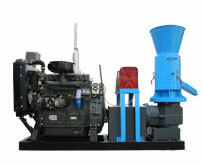 Ring die pellet mill has large capacity to process various biomass materials. 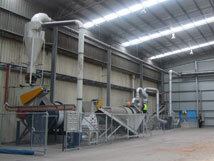 We have pellet plants of different capacities to meet your specific requirements. 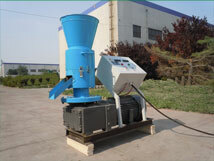 Hi, I’ve bought a ZLSP200P for made pellet. I try it and I like it so much. I want to know if it’s possible to buy another one or more over. 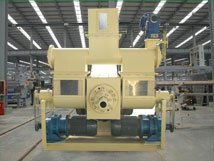 The briquette machine for sawdust goes extremely well in my factory. I like your company, Good product very nice. 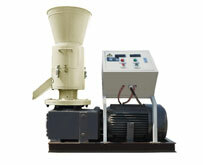 My 1 tonne per hour wood pellet plant bought from you is so excellent! My wood pellets are so welcomed by my neighbors. Now I plan to expand the yield to 2 tonnes per hour. Pls send price.